The offer is valid from 24th July until 29th Ocotber 2017. 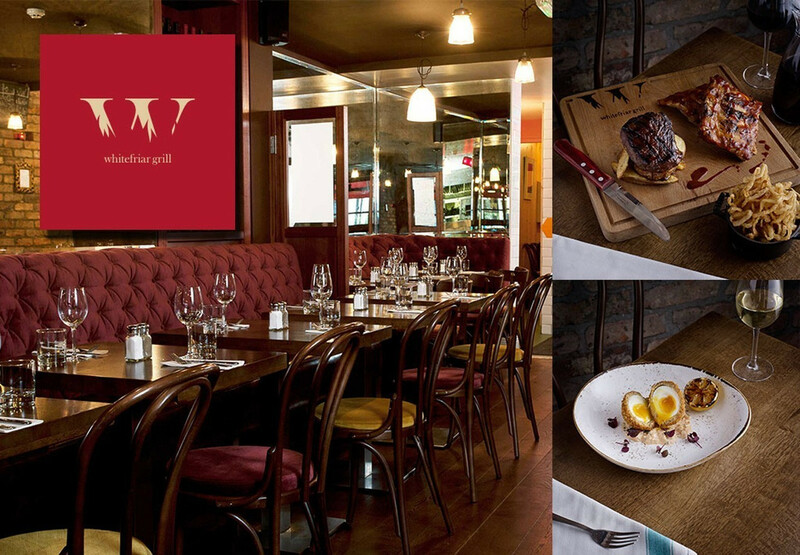 Three courses for two people from the seasonal A la Carte, 2 x starter, 2 x main, 2 x dessert. Includes €30 credit towards any bottle of wine. If you choose a higher priced bottle you pay the difference directly to the restaurant at the end of your meal. Additional bottles are charged at full list price.